The company says its Wear OS watches are its fastest-growing segment even with other smartwatches not doing all that great. The Fossil Group is well known for making timepieces and has been doing it for a long time. The company was also one of the first to jump into the smartwatch market seeing the opportunity to grow with technology trends. 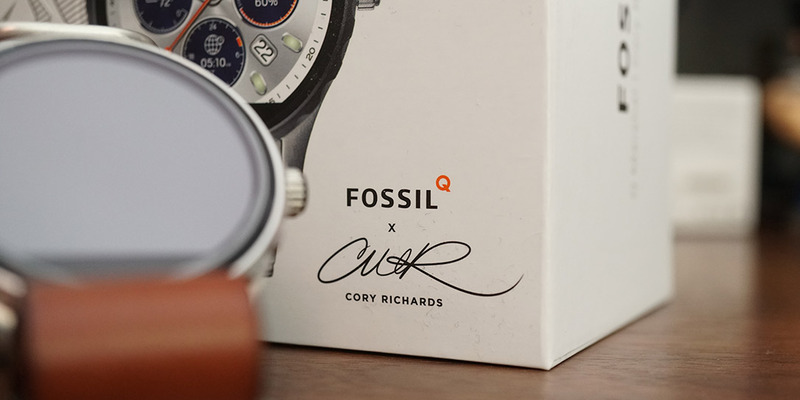 Now, the Fossil Group is profiting to the tune of US$40 million in a deal with Google for its smartwatch technology. We’ve reviewed a few Fossil smartwatches as well as hybrid watches here and they’ve all been fantastic. Google has also seen something in the technology the Fossil Group has developed and are snatching it up quickly. The company says its Wear OS watches are its fastest-growing segment even with other smartwatches not doing all that great. This could mean Google is actively pursuing their own Google-branded smartwatch to compete head-to-head with Apple’s best-selling smartwatch. The Apple Watch is without question the best smartwatch on the market and if Google and Fossil can manage to find a formula to beat Apple, that would be something. A Google Pixel watch to pair with the Google Pixel smartphone would be a really nice addition to the Google device lineup. I guess only time will tell what this acquisition means for Google. Hopefully, we find out sooner than later. What do you think of this move by Google? Do you use a Fossil smartwatch? Do you think a Pixel Watch may be on the horizon? Let us know in the comments below or on Google+, Twitter, or Facebook. You can also comment on our MeWe page by joining the MeWe social network.